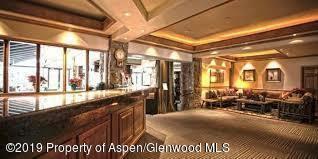 300 Carriage Way #521, Snowmass Village, CO 81615 (MLS #158611) :: McKinley Real Estate Sales, Inc. 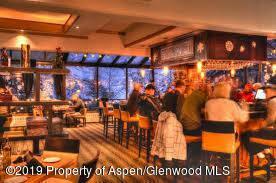 Vacation rental property in Snowmass Village located slope side on Fanny Hill. This Stonebridge Inn unit has great rental opportunities when you are not visiting. 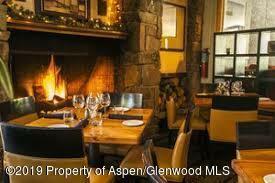 Enjoy dining at the renowned Artisan Restaurant and Bar. 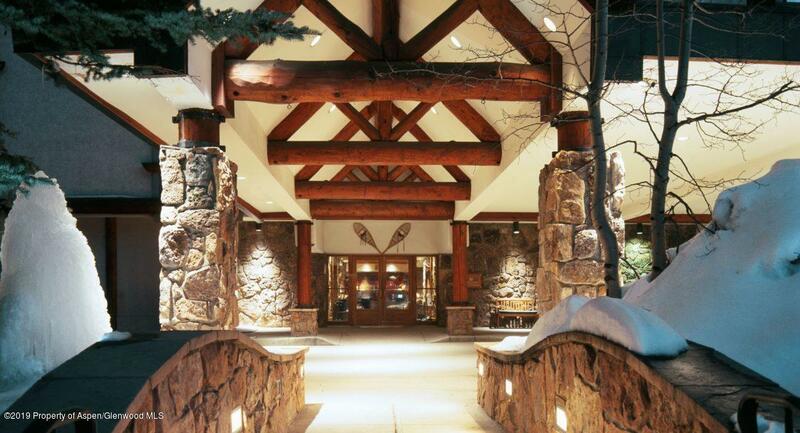 Stonebridge Inn amenities include, concierge service, outdoor pool, hot tub,fully equipped fitness center, locker room and seasonal ski shop. Enjoy the conveniences and amenities of Full Service Hotel including complimentary airport shuttle.